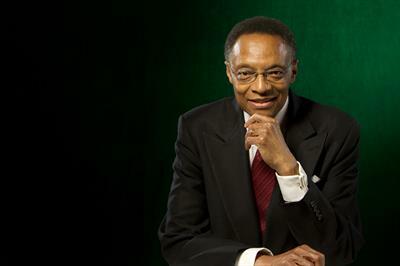 The iconic Ramsey Lewis opens the Folly Theater’s 36th season of the Folly Jazz Series. After "trying out retirement", Lewis was bored and wanted to get back to performing. Join us in welcoming him and the Urban Knights to the Folly Theater for our season kick-off concert! 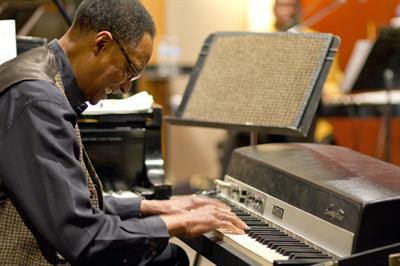 Lewis is best known as an icon in the contemporary jazz scene, performing on the piano for over 50 years with cross over into the pop & R&B charts. 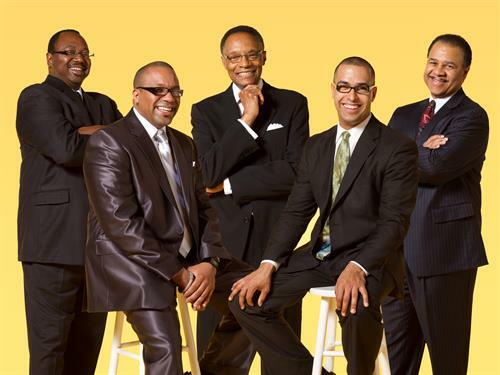 The Urban Knights is an all-star jazz, R&B and funk band. 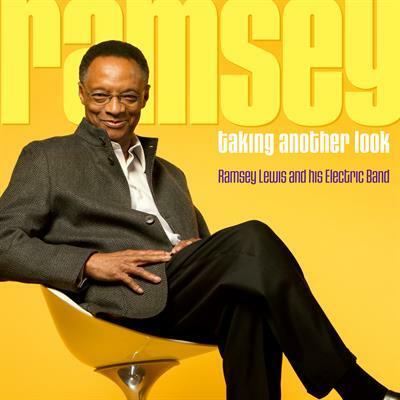 The band’s current lineup consists of Grammy-nominated guitarist Henry Johnson who has toured the world with Hank Crawford, Freddie Hubbard, Jimmy Smith, Sonny Stitt, Stanley Turrentine, Joe Williams, and Nancy Wilson. Drummer Charles Heath who has played with Donald Byrd and McCoy Tyner. Bassist Joshua Ramos who has played with Philip Bailey, Marquis Hill, Willie Pickens and Ann Hampton Callaway. Keyboardist Tim Gant has toured with George Howard, Art Porter, Will Downing, Rick Braun, En Vogue and The Back Street Boys.